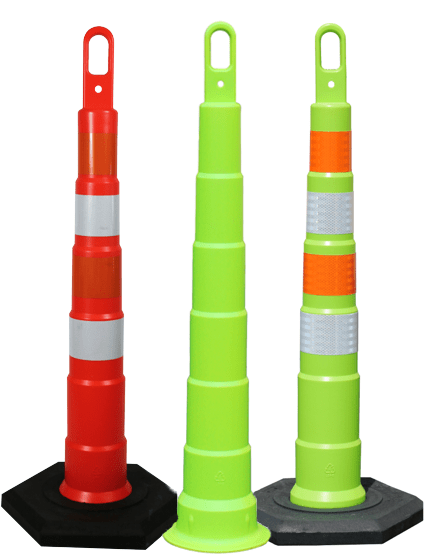 As a leading supplier of traffic and construction safety products, we are proud to provide our state-of-the-art plastic folding barricades. 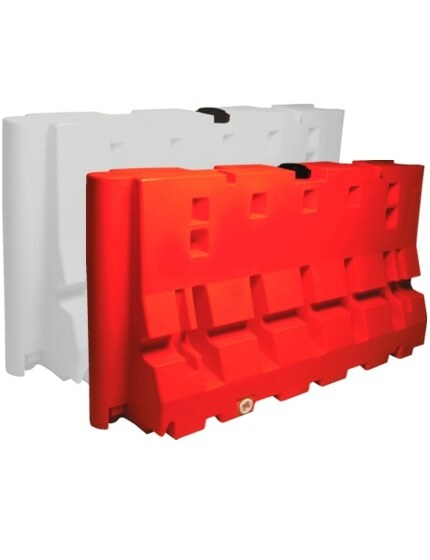 These traffic safety barriers make it easy to set up and move depending on your project needs, and since they are foldable, you can easily transport and store as needed. 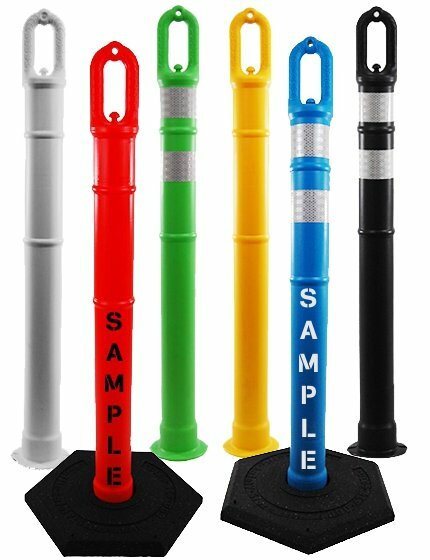 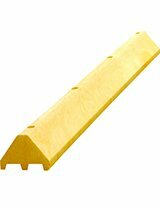 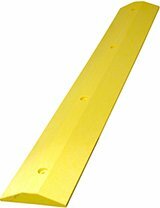 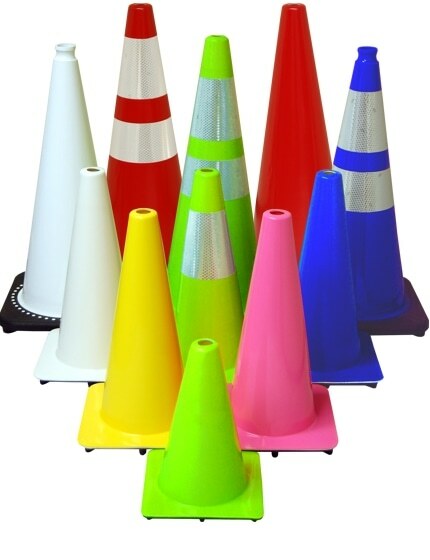 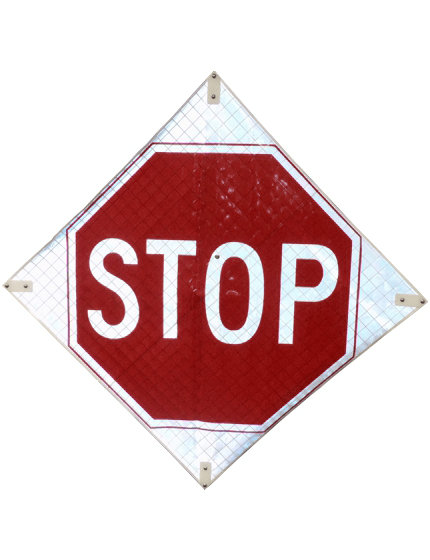 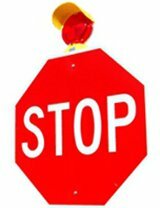 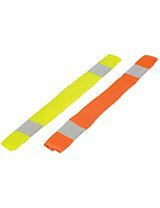 The Traffic Safety Store offers a broad range of plastic folding barricades, and each type is made for your specific needs. 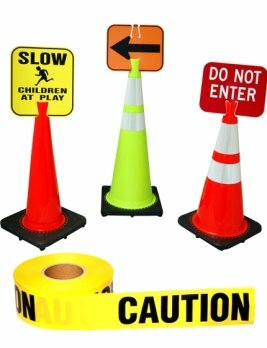 We could customize the size, reflective material, striping path, and a number of sides for the thoughtful on your barricade boards. 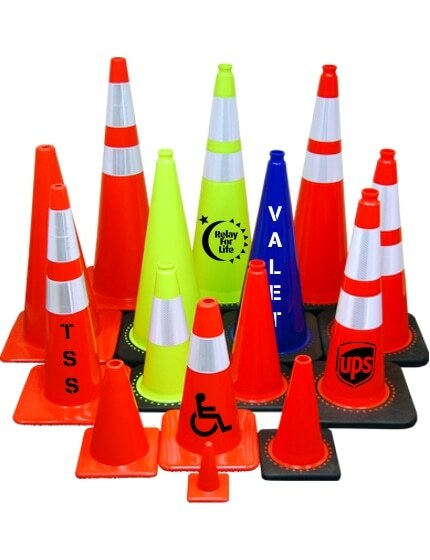 This provide you with a multitude of options which will fit your every need - whether you're using your barriers for visitors, or just crowd control, we have something which will suit your objective. 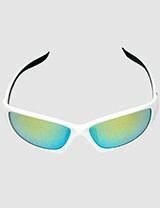 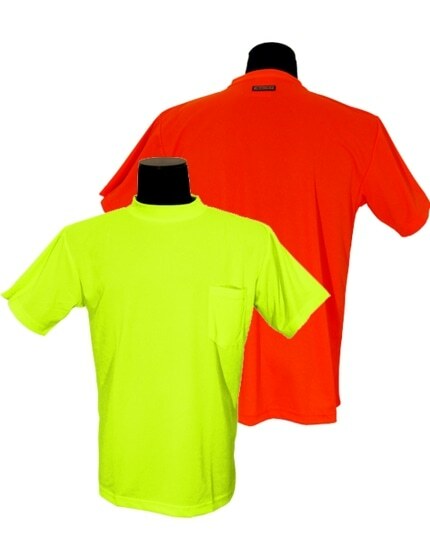 - Made from tough impact-resistant polyethylene. 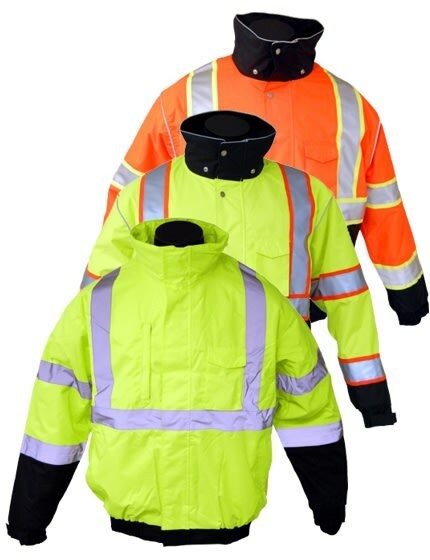 - Unique engineering provides increased strength in all weather conditions. 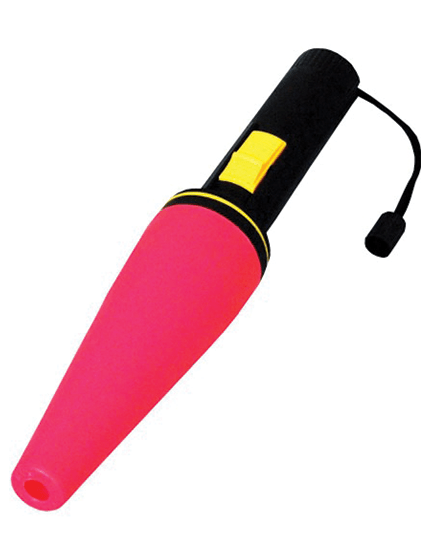 - Lightweight and easy to handle. 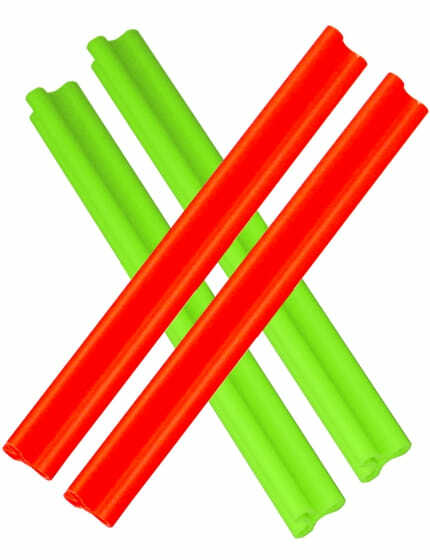 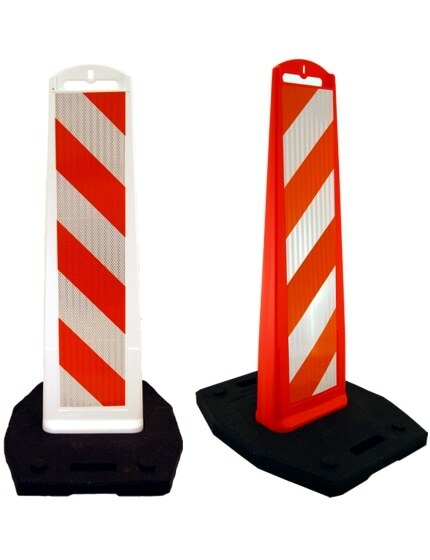 - Wide choice of Type I and II barricades are available. 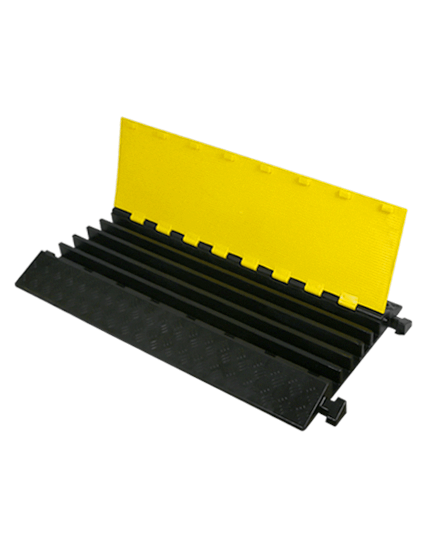 - Modular design permits for easy replacement of components. 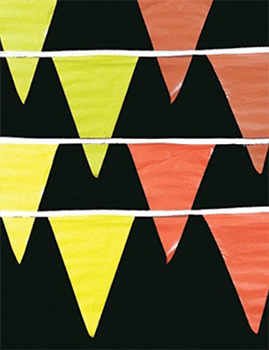 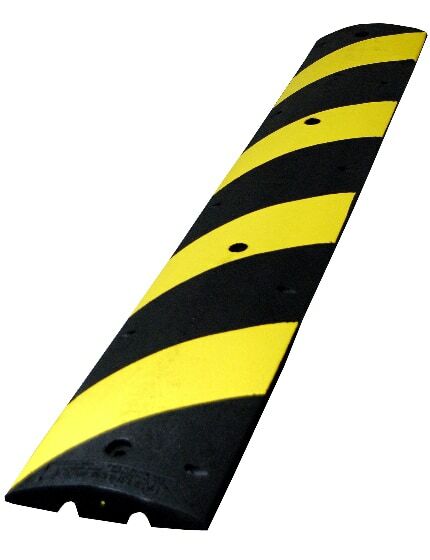 When Are Our Plastic Folding Barricades Used? 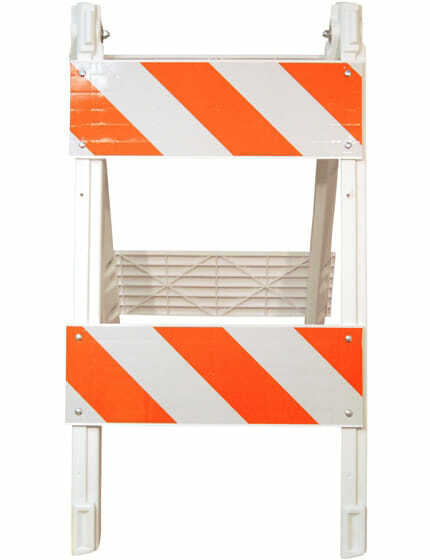 Folding Panel Barricades make it simple to set up restricted areas around events and job-sites rapidly. 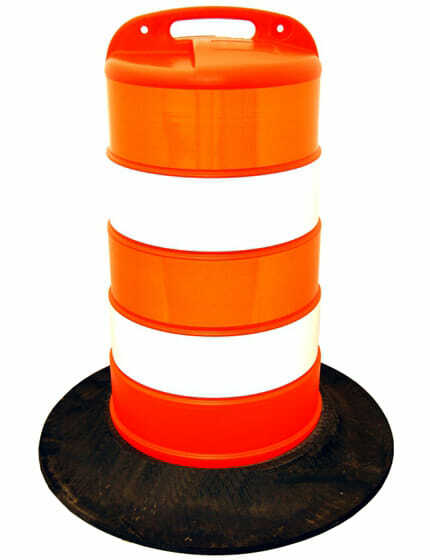 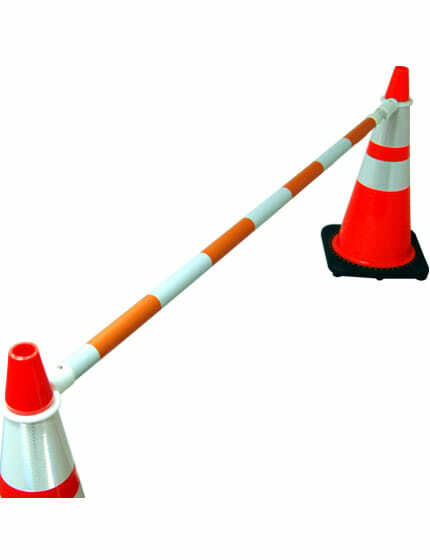 This means that your crews can accomplish their tasks quickly and safely without needing to take extended periods of time of time to set up these traffic barricades. 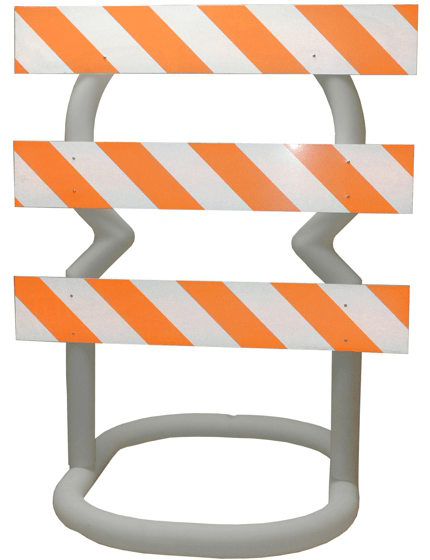 The Traffic Safety Store provides many styles of folding security barriers that could accommodate Type I; Type II barricade configurations. 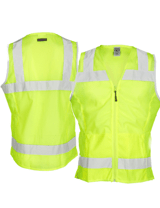 All items are constructed from tough materials for example stainless steel and high-density plastic which are climate-resistant and last longer than conventional plywood designs and are lightweight for easy mobility and setup. 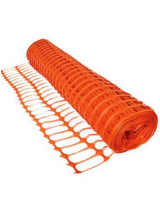 Installation is simple, and all services and products include features that avoid accidental collapsing. 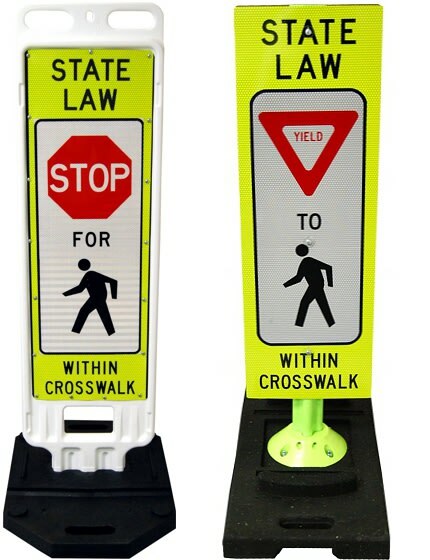 Our plastic folding barricades can help direct traffic with custom message panels, as well as LCD lights to increase visibility at night and during times of inclement weather and fold up compactly for easy storage when not in use. 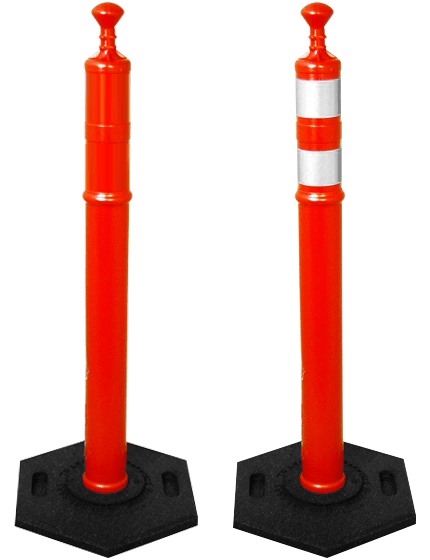 Our plastic folding barricades are made from tough impact-resistant polyethylene. 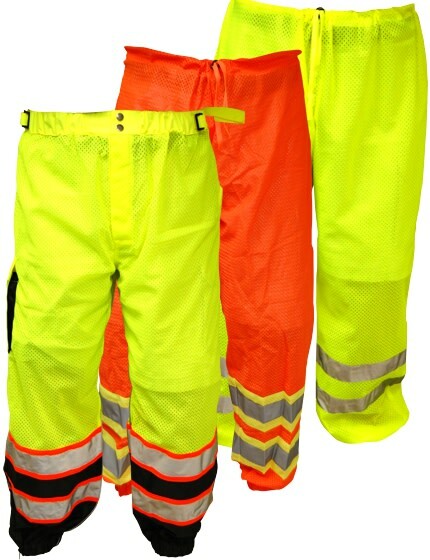 The lightweight and easy to handle legs offer improved performance to reduce barrier damage and stops sagging in intense heat. 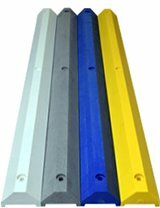 The modular style of some of our barricades allows for easy replacement of parts, saving you time, money, and helps keep waste from our landfills. 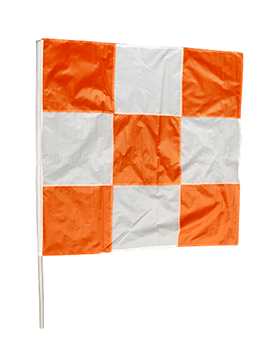 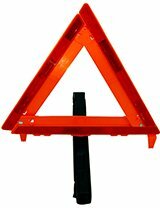 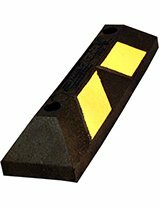 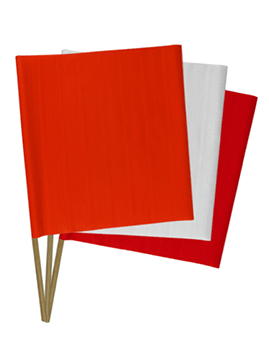 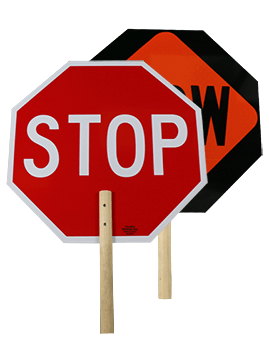 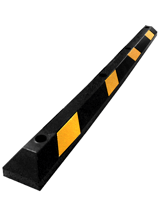 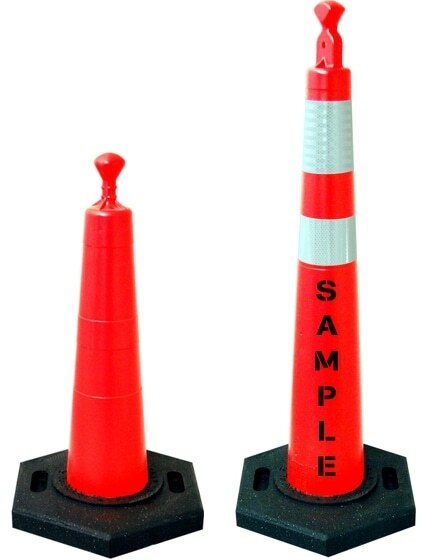 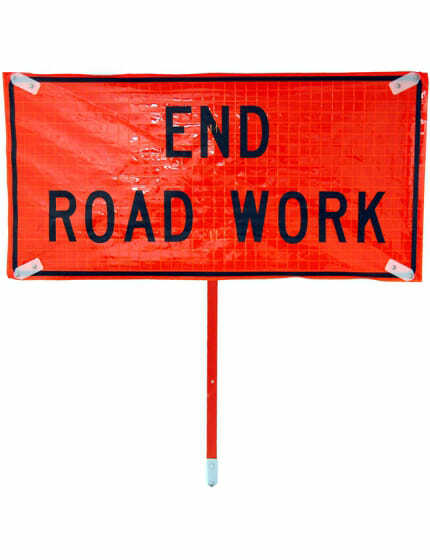 All Folding Barricades from Traffic Safety Store meet or surpass MUTCD Specifications. 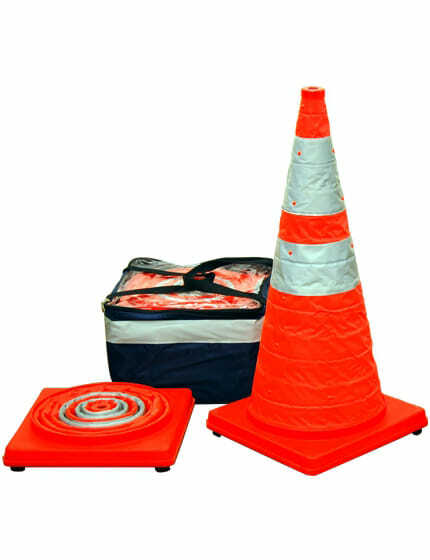 We know that your traffic and construction projects demand the best quality products that can be used in a variety of situations. 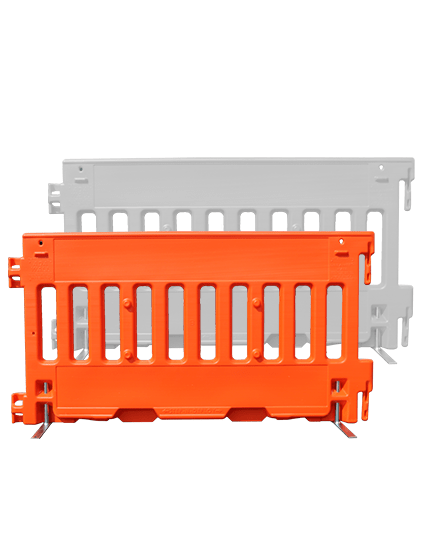 This is why we offer a range of folding barricades that are made from various materials so you can choose the best product for your project needs. 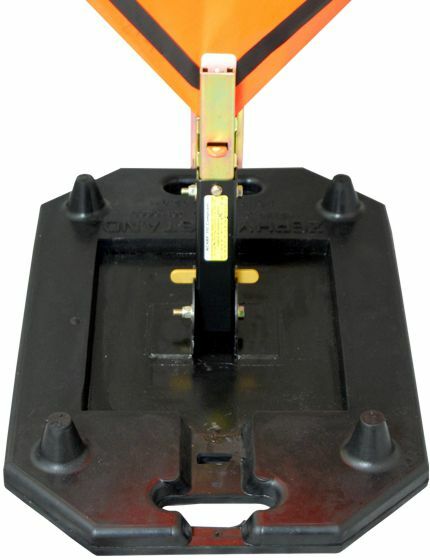 - Save money because all parts are replaceable & 100% recyclable. 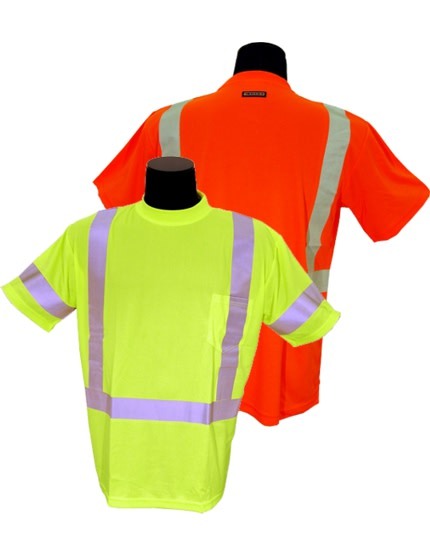 - Made from durable impact resistant polyethylene. 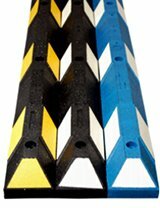 - Modular design allows for easy replacement of components. 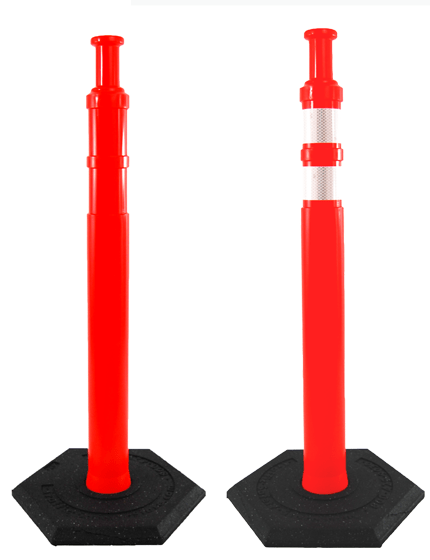 - Fully assembled barricades with lights are stackable. 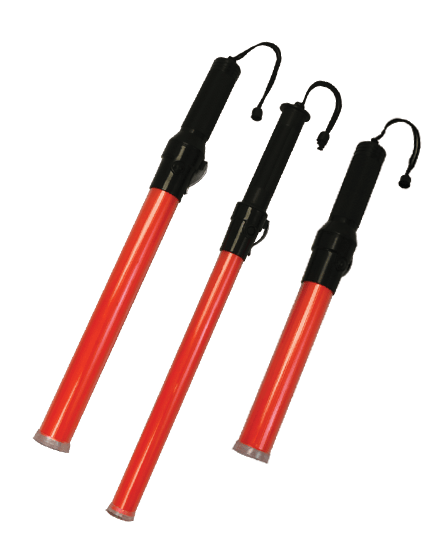 - Eliminates metal legs that pinch fingers and minimizes damage to vehicles upon impact. 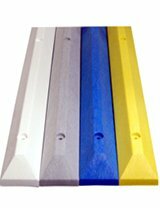 - Panels and legs have reinforcement ribs to increase stiffness and reduce warping. 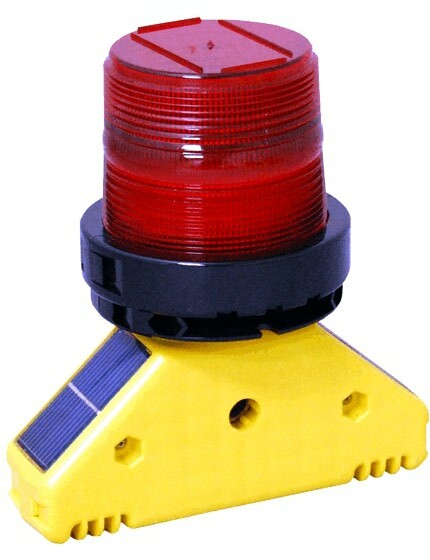 - Lights can be mounted with standard length bolts. 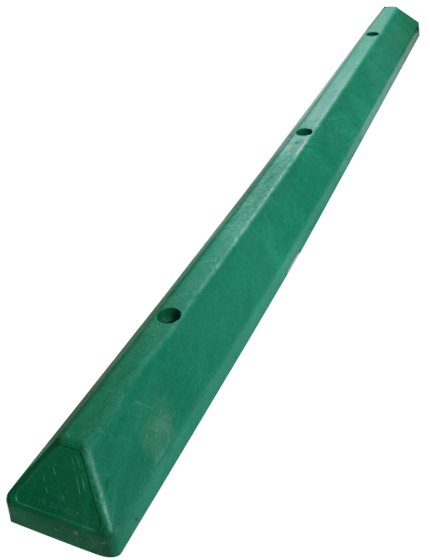 Plastic bushing acts as a built-in latch protector. 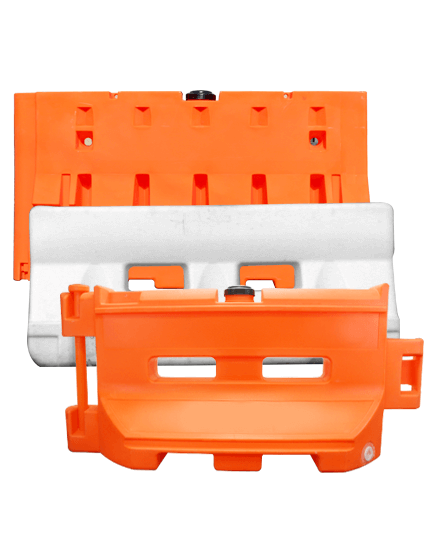 Robust, lightweight, easy-to-manage and 100% recyclable, the Type 1 Barricade is created from sturdy, impact-resistant polyethylene, and is certified to meet NCHRP 350 and MUTCD standards. 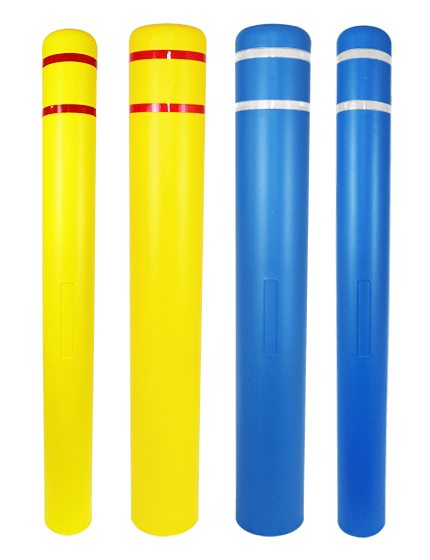 The flexible design removes metal legs that will pinch fingers and damage vehicles. 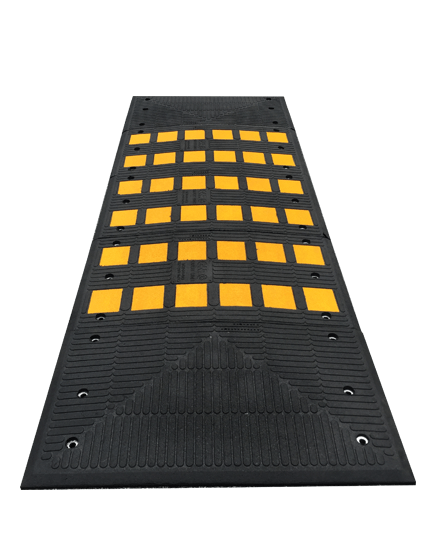 Panels are recessed to protect the reflective sheeting, and also the legs are equipped with anti-skid gripper teeth. 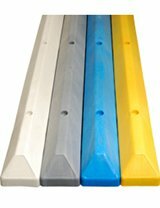 The panels have reinforcement ribs to resist bending and warping. 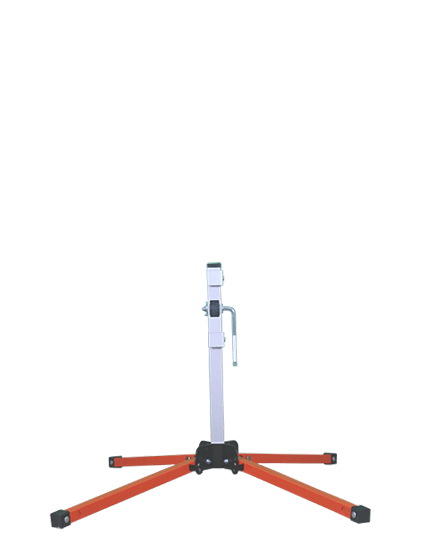 Durable hot rolled carbon steel upright body and foundation stand with 2" x 2" square tubing receiver. 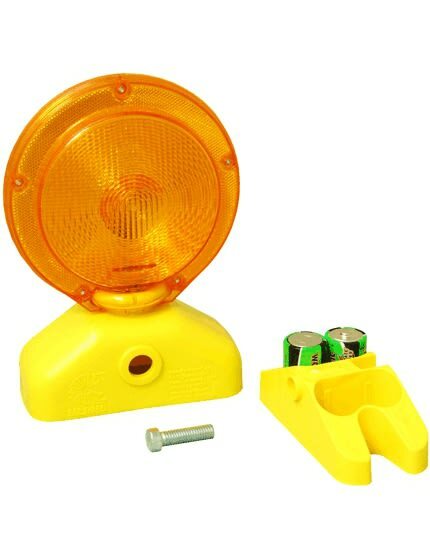 - Designed to allow for two warning lights. 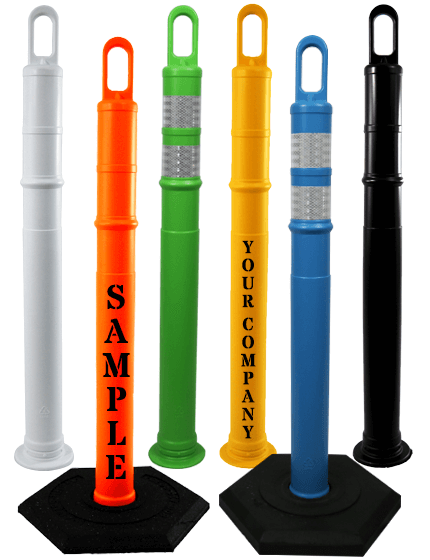 - Distinctive base layout permits for a brief phrase or permanent fastening. 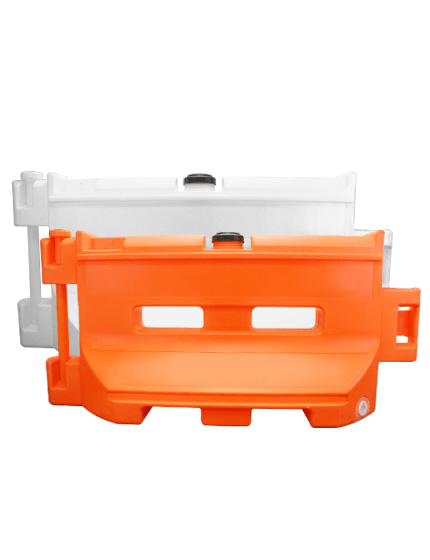 - Frame and base are safeguarded with powder coated enamel paint. 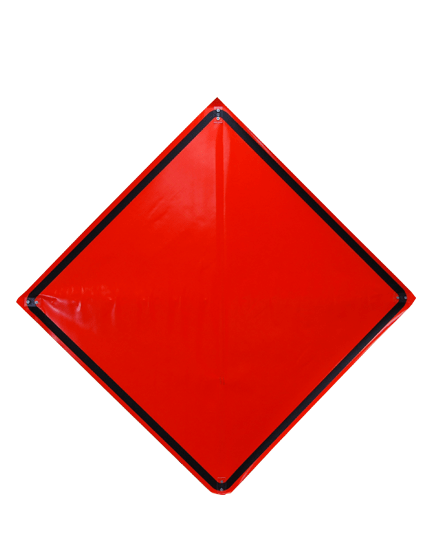 - Plywood boards can accommodate reflective sheeting on either side. 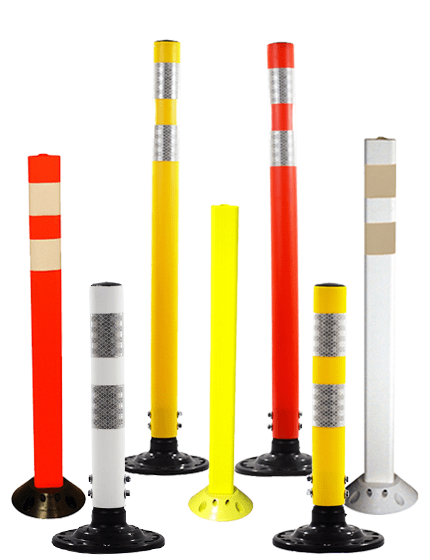 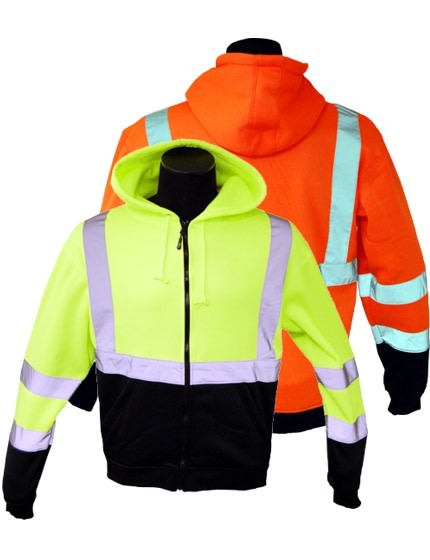 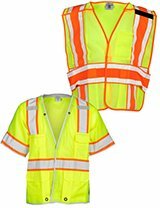 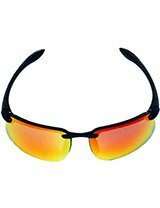 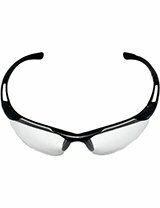 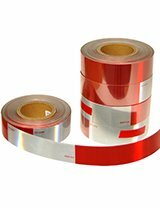 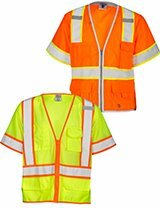 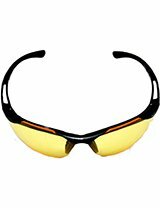 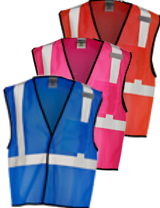 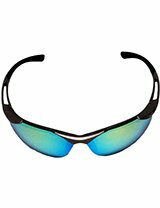 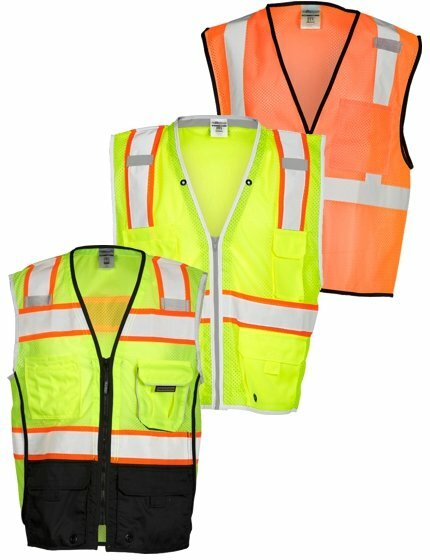 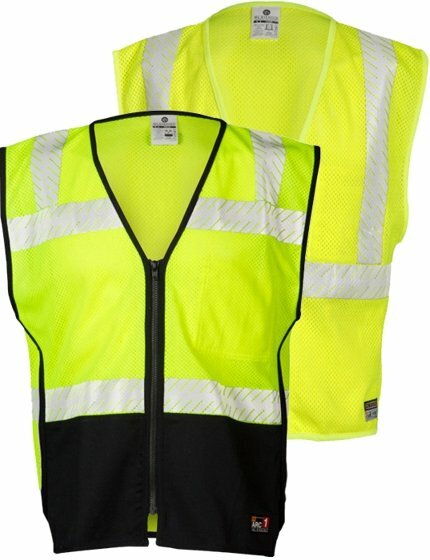 - Units supply visual safety obstacles for outdoor work environments. 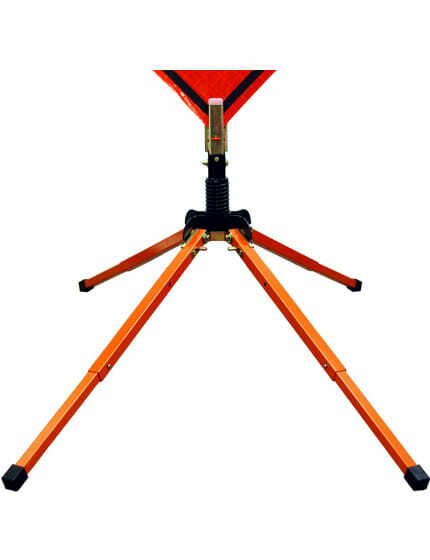 - Quickly set up for emergency situations. 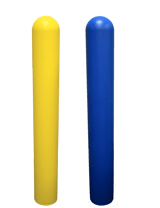 One of our barricade models that are made from a material other than plastic is our metal leg and plastic leg barriers. 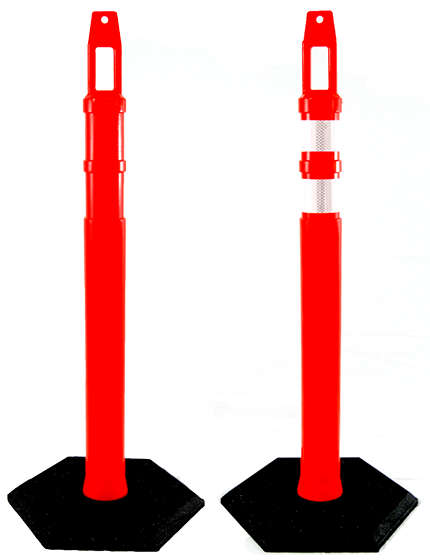 This product is defined by the characteristic of metal legs with high impact panels. 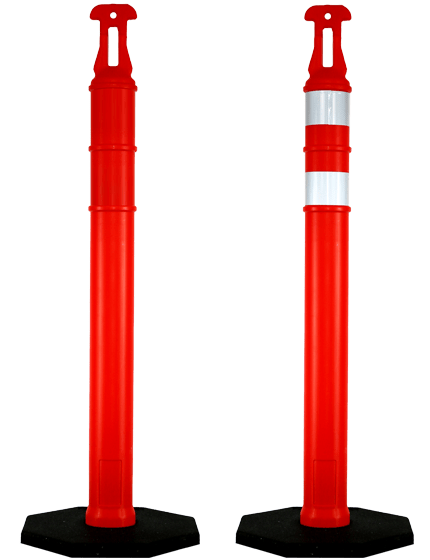 - You can now combine the power of impact-resistant plastic panels with traditional steel legs. 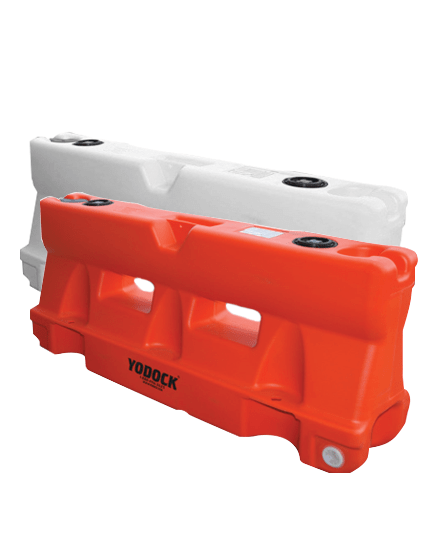 These barricade components come together to create a tougher folding barrier. 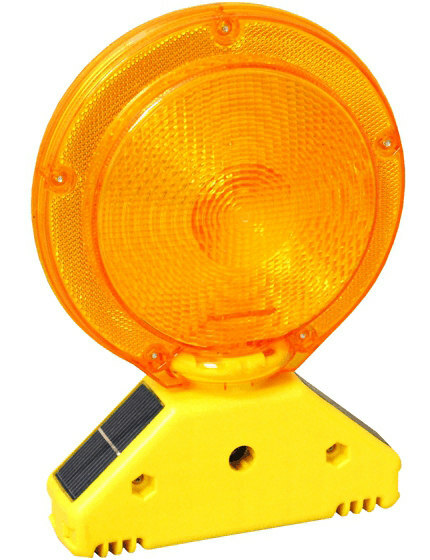 - NCHRP 350 approved with standard or "D" mobile barricade lights. 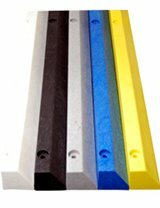 - Durable impact resistant plastic panels. 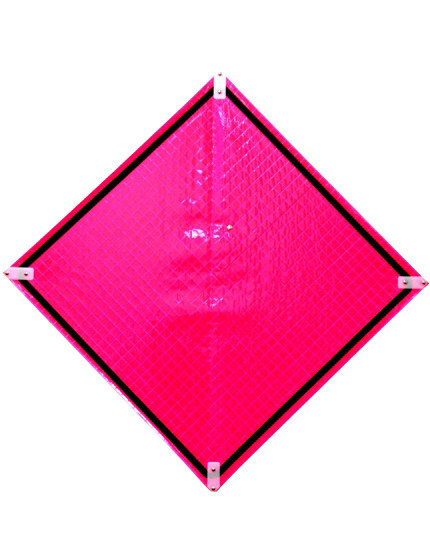 - Panels are recessed to guard reflective sheeting. 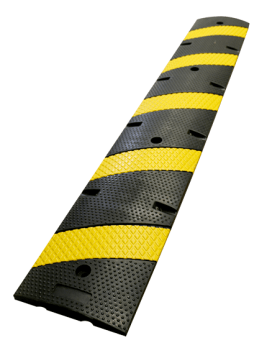 - Panels are reinforced to increase stiffness and reduce bending or warping. 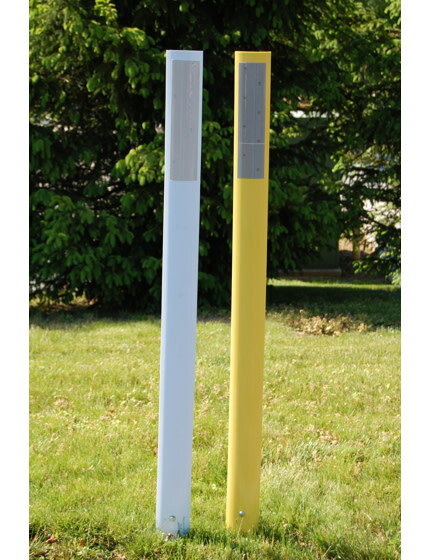 - Steel legs available in White Painted or Galvanized finish. 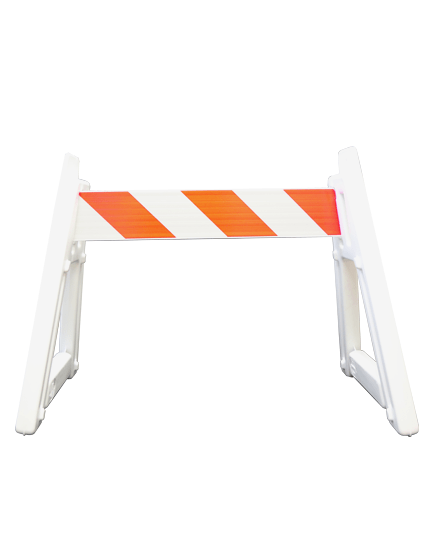 With so many industrial applications of folding barricades, it can be difficult to understand the type of folding barrier you need for your project. 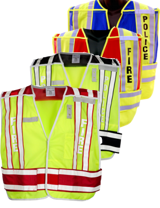 The Traffic Safety Store has years of experience helping customers just like you choose the perfect folding barricade for any project or application.